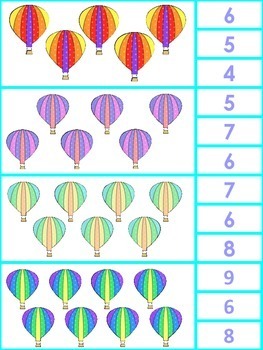 Here's a simple, yet colorful and engaging activity for number sense. 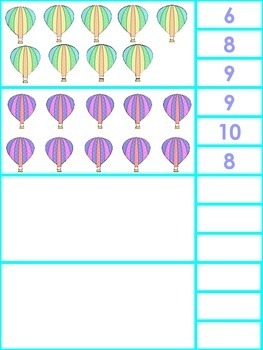 Print out cards, cut apart, leaving the numbers with the picture. 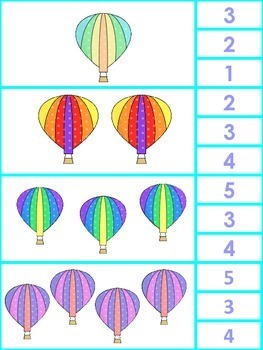 Place a sticker on the back of each card, behind the correct answer. Laminate. Students clip their clothespin on the correct number and check the back to see if they are correct. 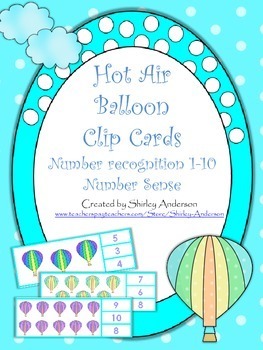 Great for back to school math center in August too! Thanks for stopping by! Don't forget to follow me for more low cost, easy prep activities.